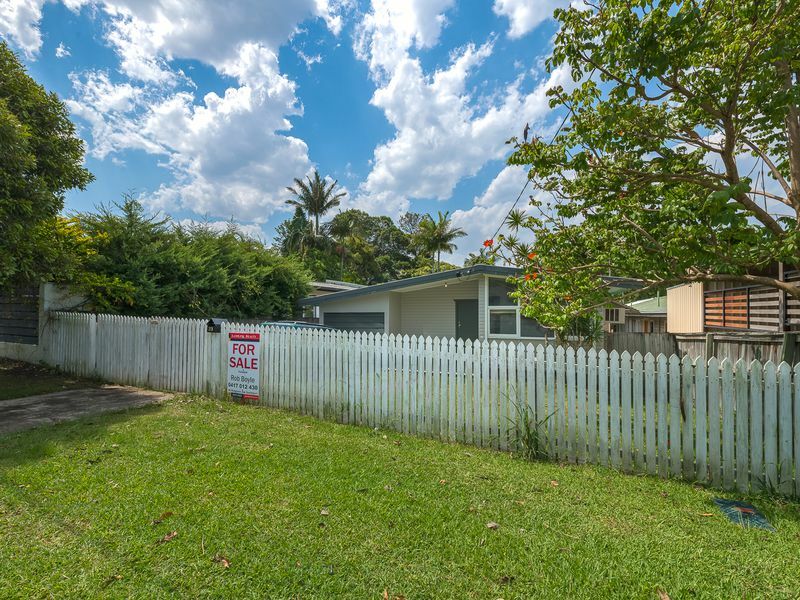 Great first home or perfect investment property. 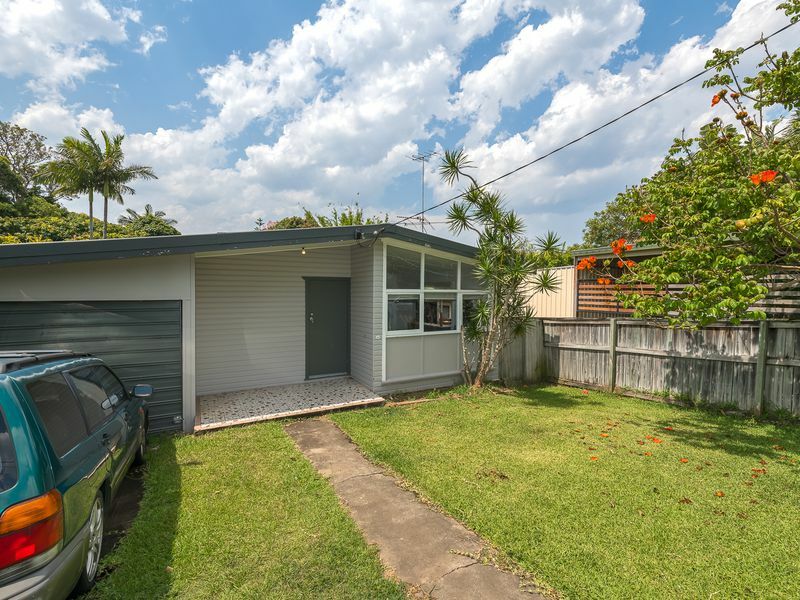 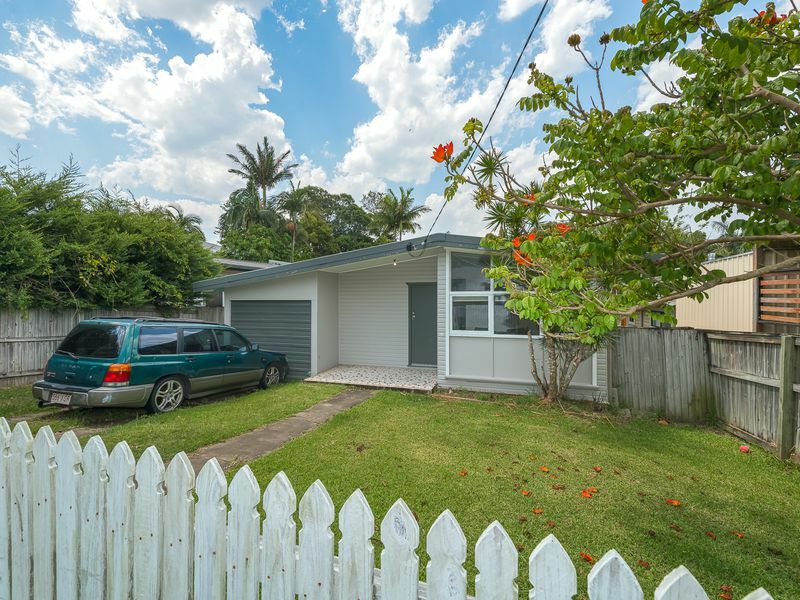 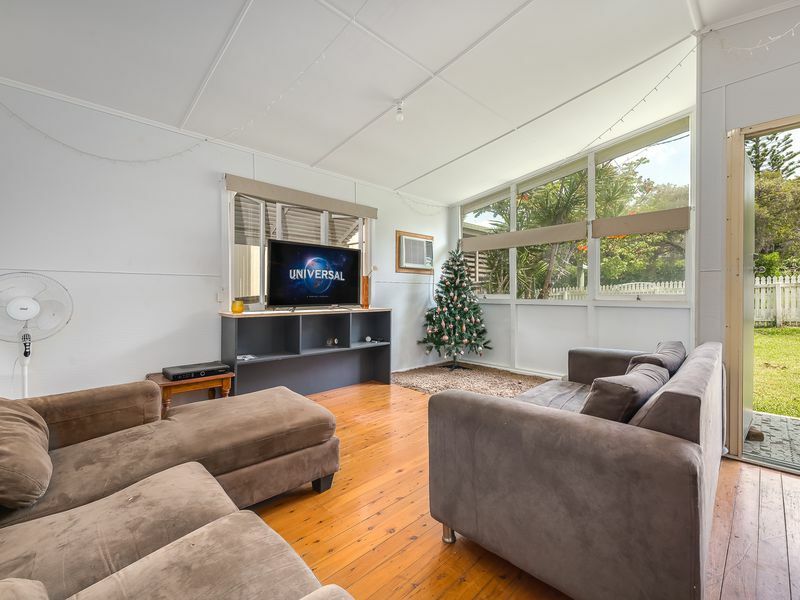 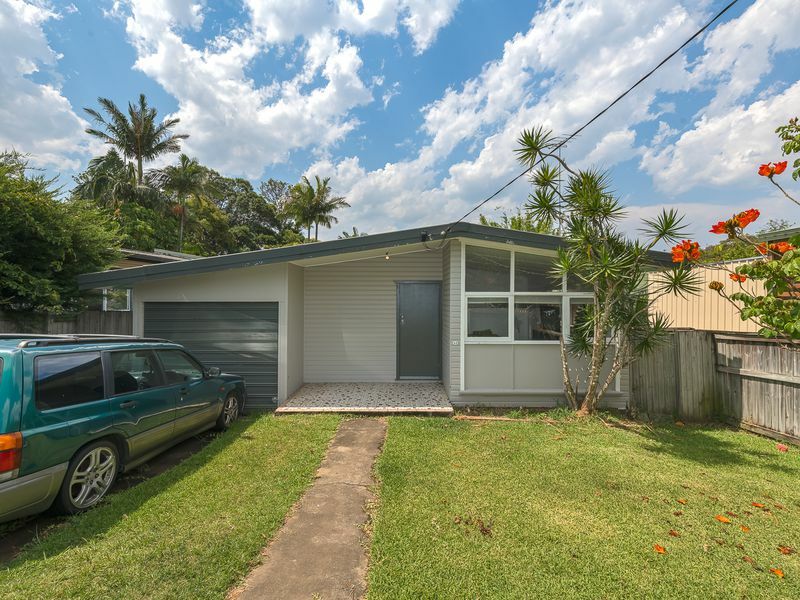 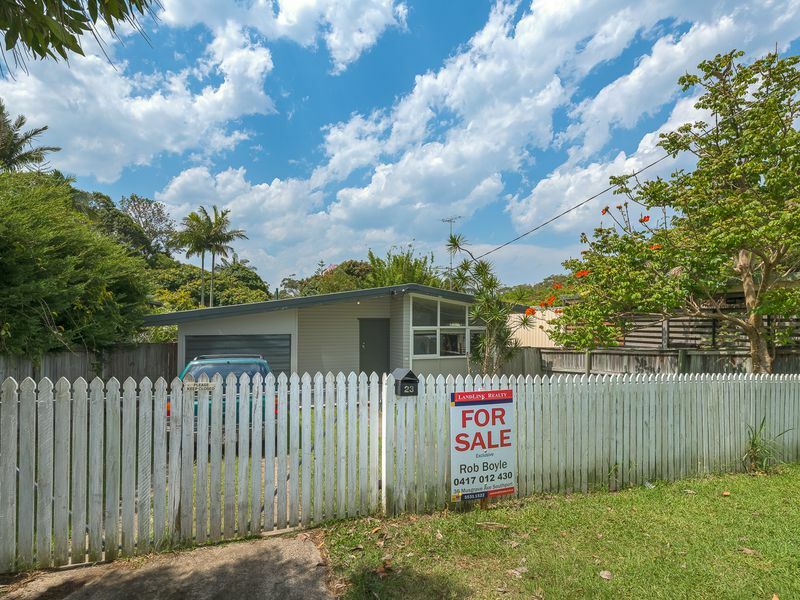 Situated in a prime position only minutes’ drive to Griffith University and Gold Coast Hospital. 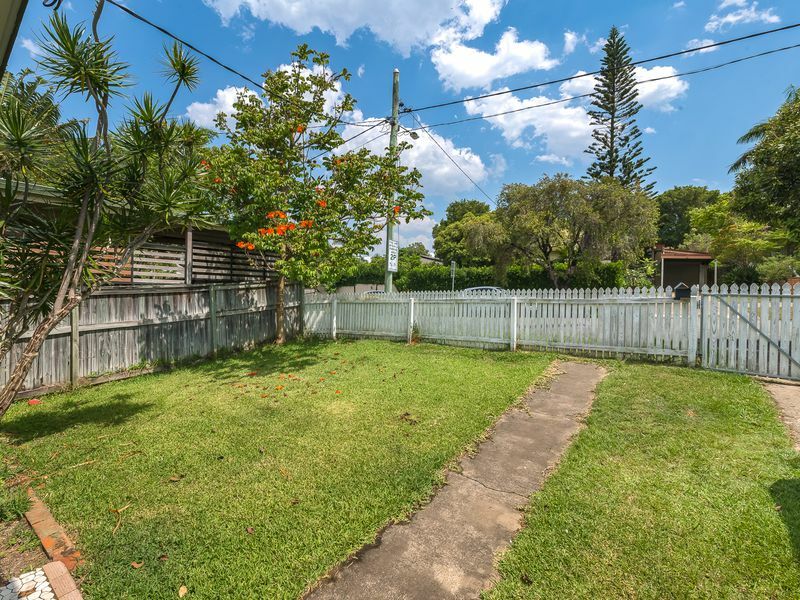 Located in close proximity to the Broadwater, Southport CBD, Griffith University, Gold Coast Hospital. 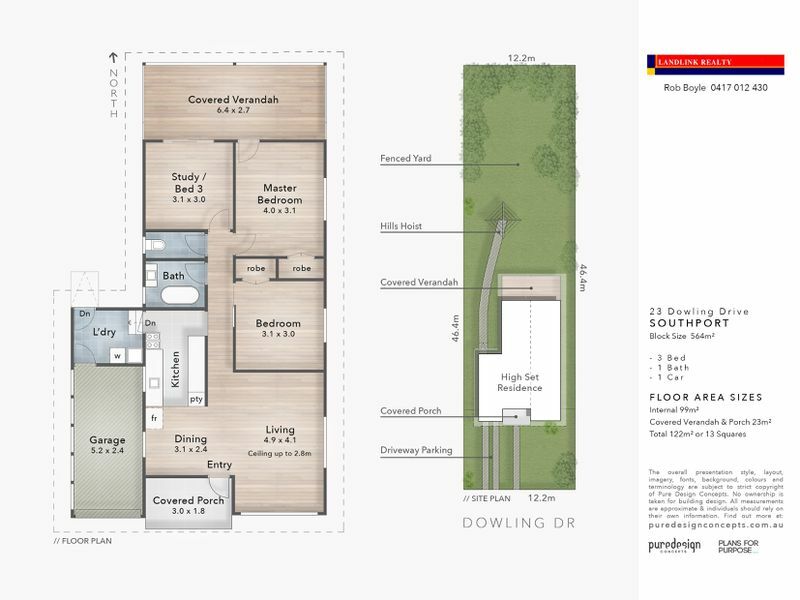 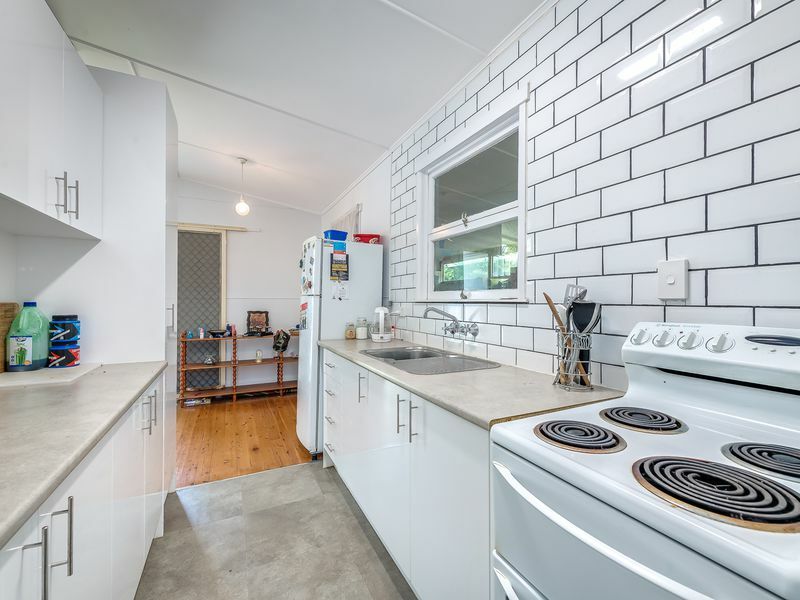 Only 10 minutes’ walk to Light Rail, 5 minutes’ drive to Chirn Park Village eateries & Park, within walking distance to Primary and Secondary Schools. 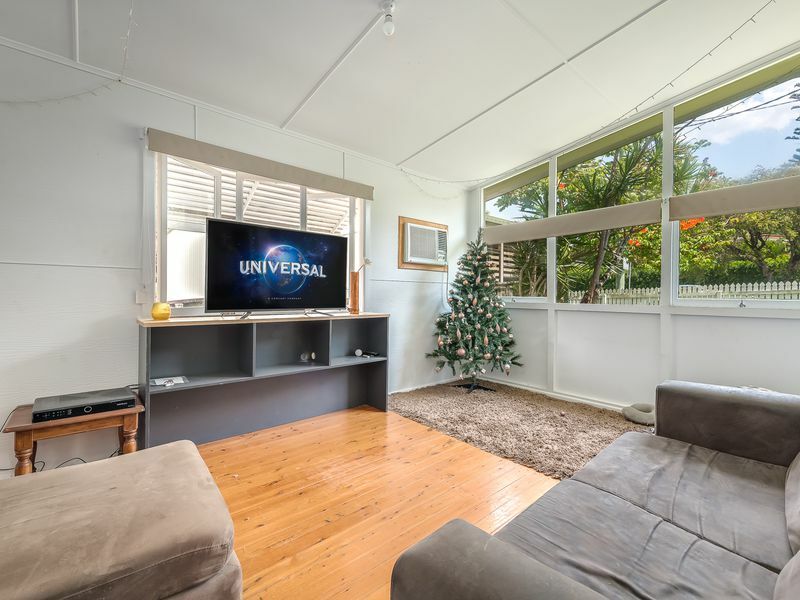 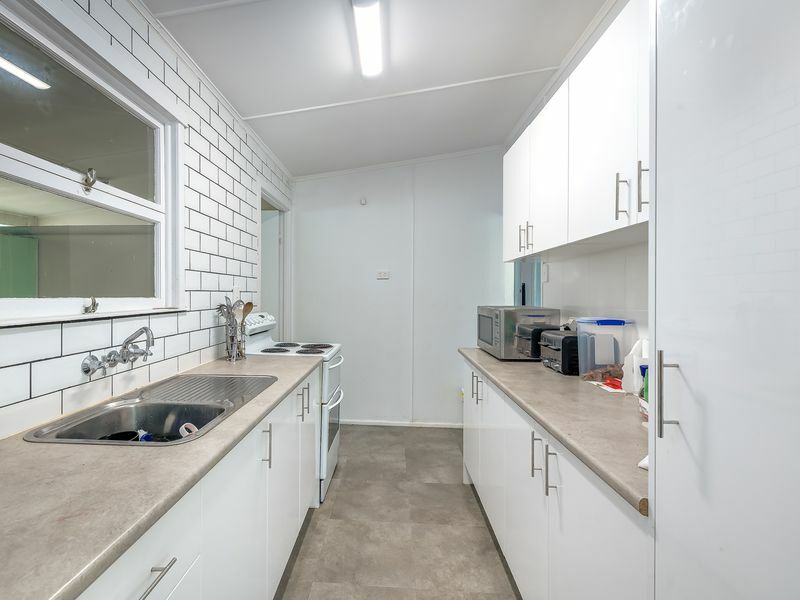 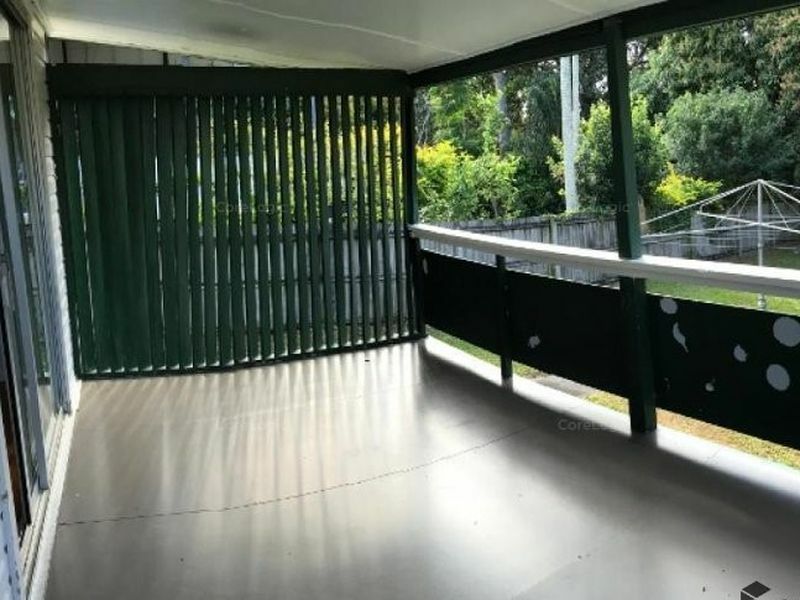 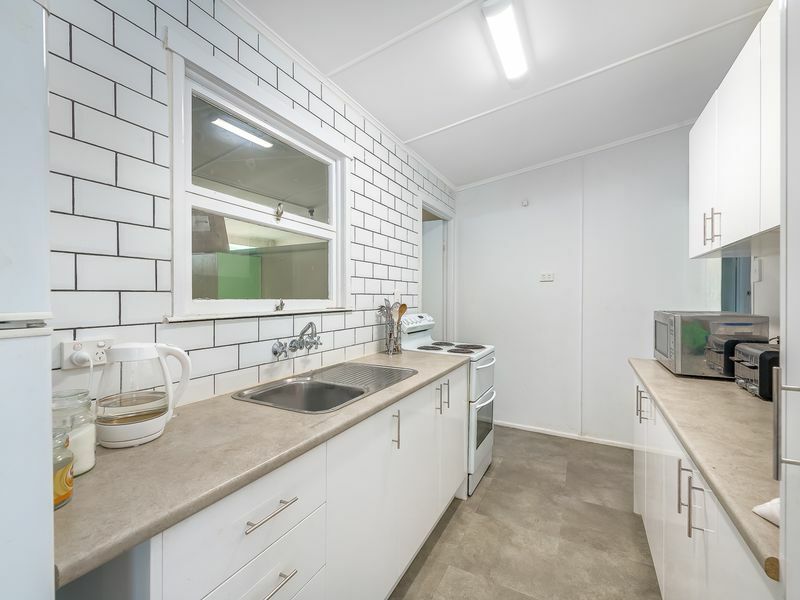 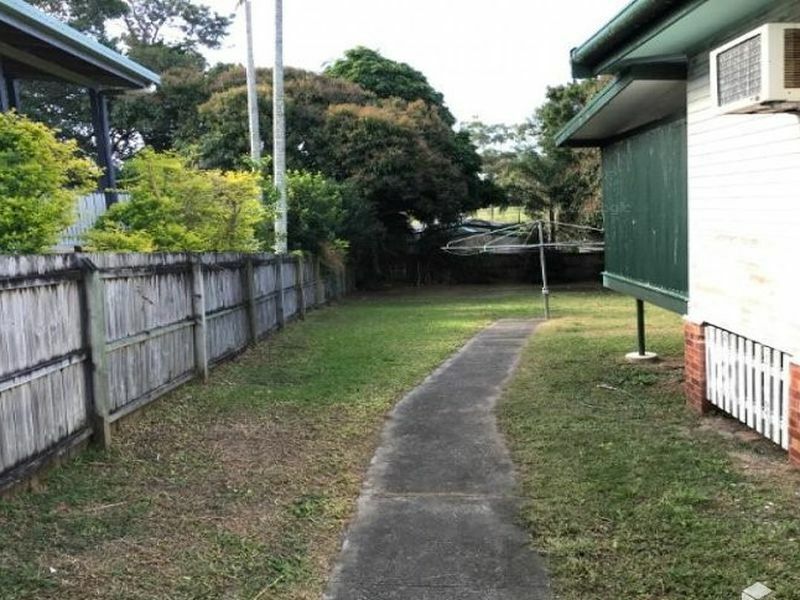 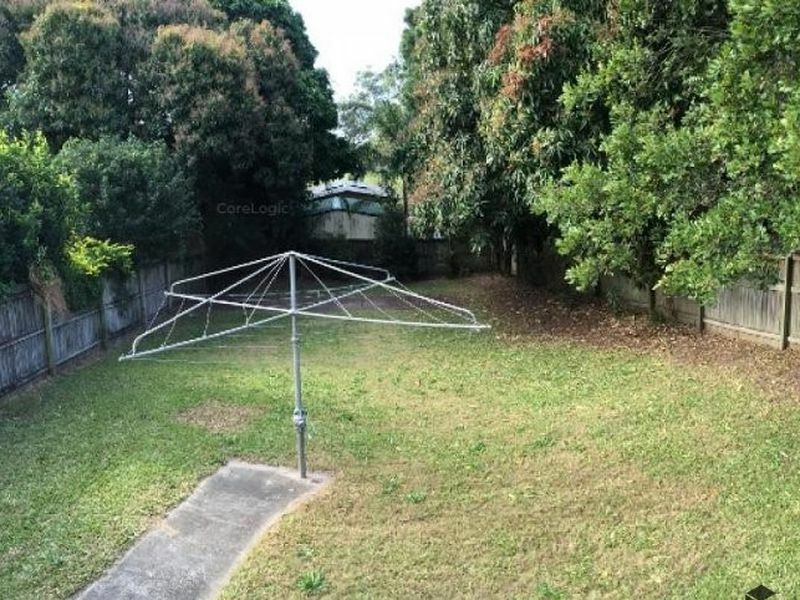 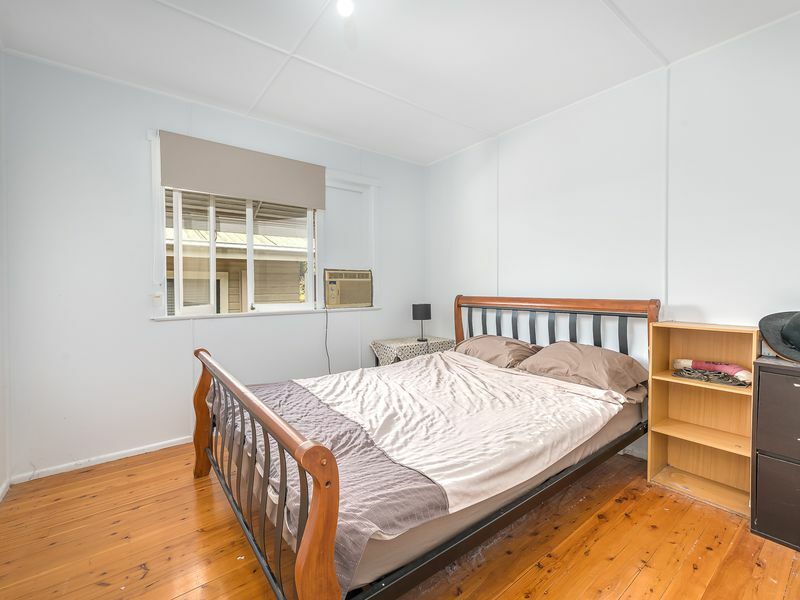 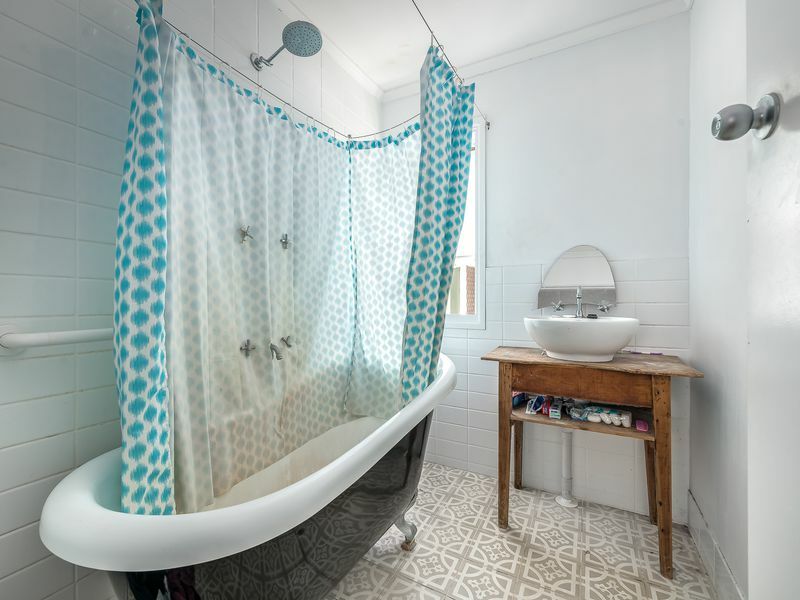 Currently tenanted at $440 p/w and leased till September 2019.